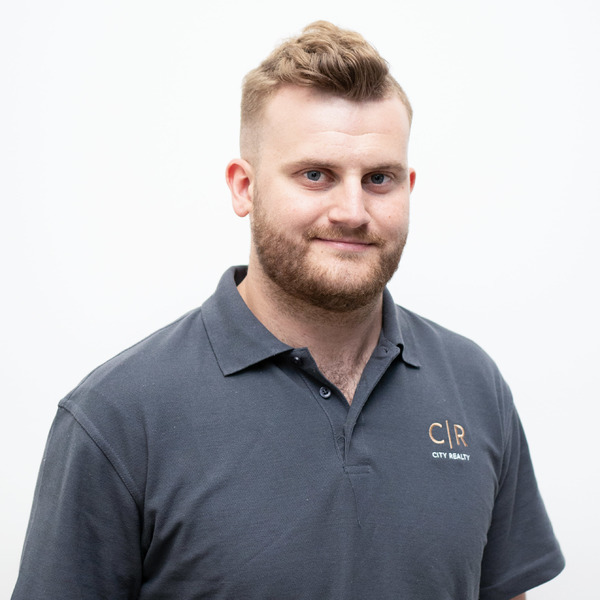 Max Gruber started with City Realty in June 2018 and is our Commercial Property Manager. Having studied a Bachelor of Business Property at the University of South Australia, Max’s studies have provided him with a great knowledge base that has been the foundation to his career. Specialising in client relations with landlord and tenants alike, his ability to form meaningful professional connections stems from his 8 years within the hospitality industry. Max’s ambition for continual growth and thirst for knowledge is evident through his work, focusing on growing his knowledge base with in thereal estate industry and property management world, with goals of building his own diverse investment portfolio.